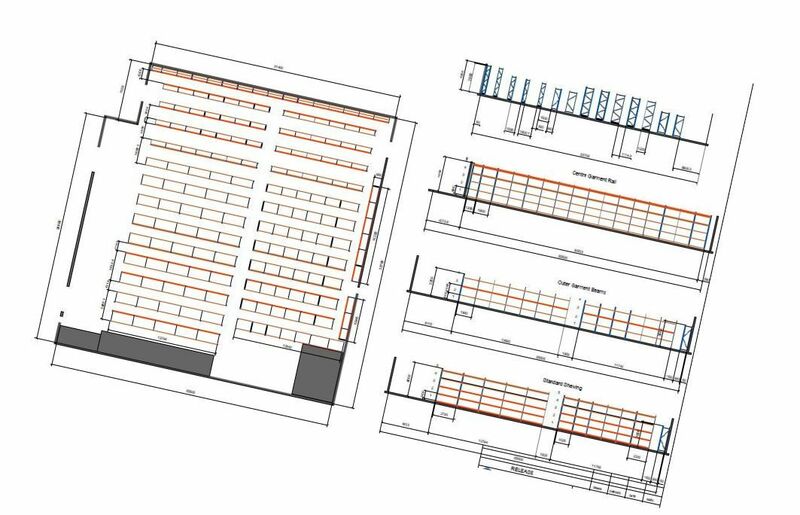 We offer a FREE design service utilising the latest CAD facilities to design our racking & shelving layouts & mezzanine flooring which ensures we make proper use of all the space available. Our expert designers will ensure that your office space accommodation, workshop or storage platform is easily accessible from the ground floor and fits in with the building’s aesthetics. We will provide you with a free no obligation quotation within 3 days dependant on system. Our installation team have years of experience and are trained in ensuring your system is installed correctly and to specification. Our team are trained in rack safety awareness and safety in the workplace. We will do our best to arrange a date and timetable for the installation to suit you.